Dr. Mario: Miracle Cure – Nine out of 10 doctors agree … Dr. Mario: Miracle Curewon’t cure any real-life illnesses. But it is a really fun new puzzle game. 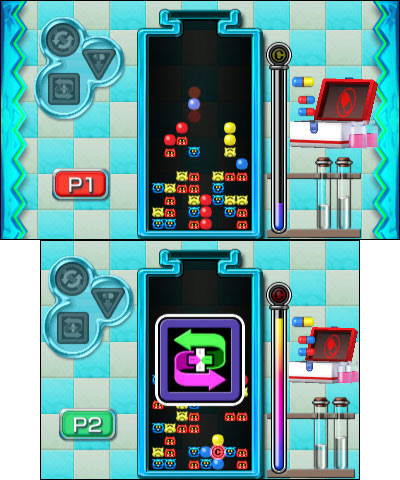 Play classic style, Dr. Luigi style or, in Virus Buster mode, use new power-ups called Miracle Cures that will have you and your friends wiping out those pesky viruses. LEGO Jurassic World – Get ready for an adventure 65 million bricks in the makingune 12. Citizens of Earth (Wii U and Nintendo 3DS) is 50 percent off (reduced from $14.99 to $7.49) beginning at 9 a.m. PTon June 15 until 8:59 a.m. PT on June 22. Lone Survivor: The Director’s Cut,OlliOlli (Wii U and Nintendo 3DS) and more games from Curve Digital are on sale until 8:59 a.m. PT on June 25.